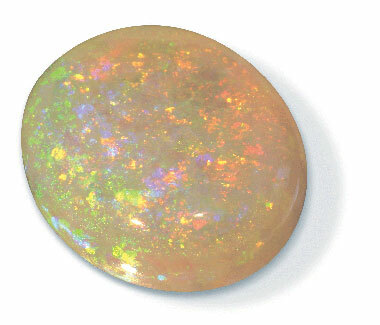 Virgin Valley black fire opal; photo © Nevada Magazine (all rights reserved; used by permission). 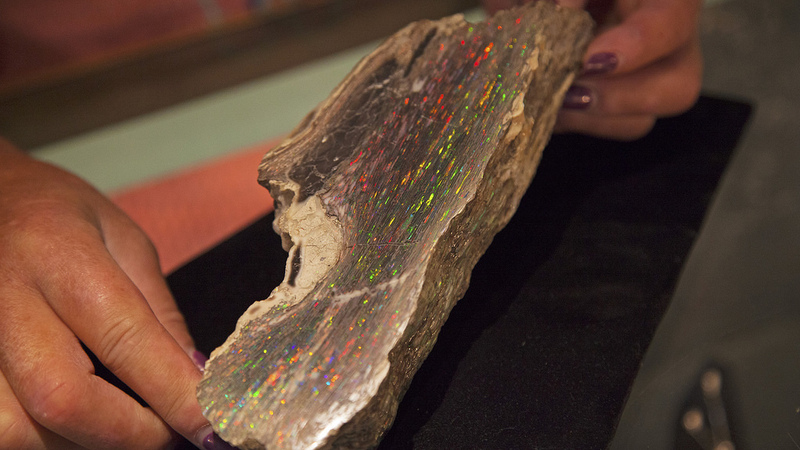 Virgin Valley black fire opal; the most spectacular black opals in the world come from Virgin Valley, Nevada. Photo by Travel Nevada/Flickr (use permitted with attribution/no derivative works).